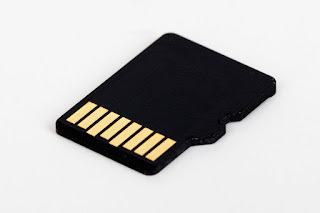 Memory card, memory stick or microSD card...whatever you call it, refers to the external storage on our devices. SanDisk 400GB Ultra microSD XCUHS-I card is currently the highest storage capacity for a microSD card used in mobile devices like mobile phones and other mobile gadgets. Before now the record for the highest microSD card was in 2015 when Western Digital unveiled its then record-breaking 200GB microSD card which it managed to achieve because of its developed memory technology, as well as design and production processes which allow it to store more bits per die.